And we're the opposite...we have deep dense fog like your Londontown....and very mild temps. Me thinks I should break up the square cut. 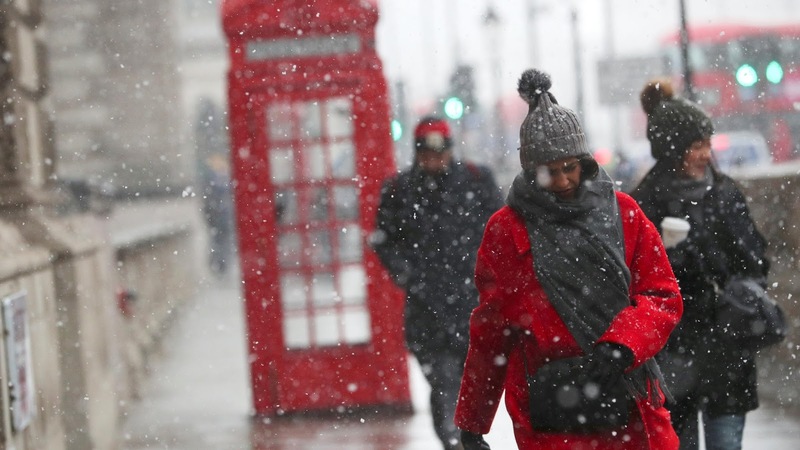 According to the tabloids, this is "the beast from the east" , which implies we are getting Putin's revenge... I somehow doubt that kind of weather would cross the Atlantic easily. It's not winter until you're wearing snow pants. 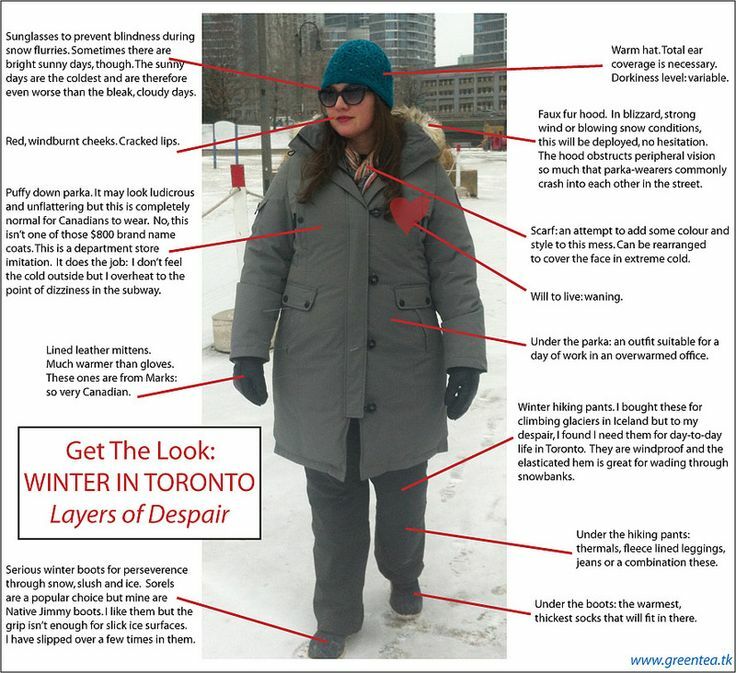 That is, in fact, the LOOK of a Canadian winter and it's not pretty. I've saved that image to use in a post next year, thank you.